Guide Right is a program for the educational and occupational guidance of youth, primarily inspirational and informational in character. Its reach extends to high schools and colleges alike. Conceived in 1922 by Leon W. Stewart, and suggested at the twelfth Grand Chapter Conclave, Guide Right became the Fraternity’s National Service Program. 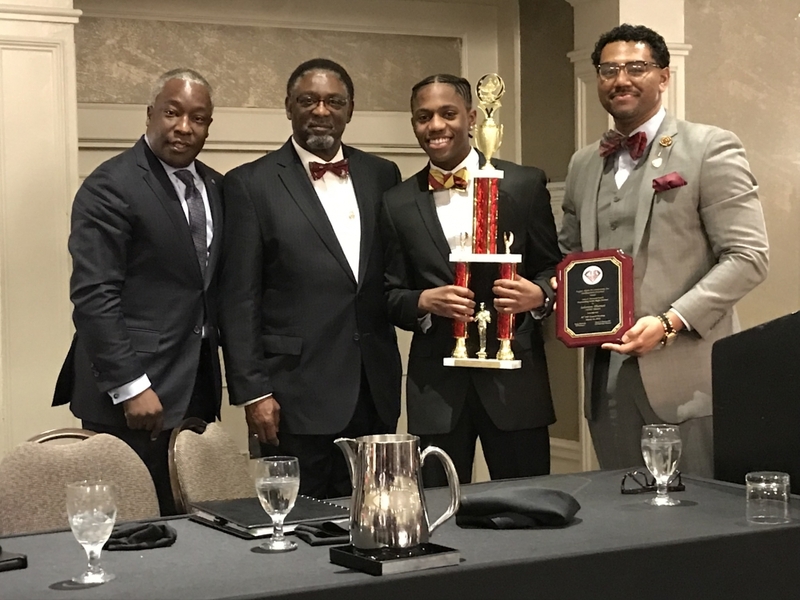 Two of the many programs that fall under the umbrella of Guide Right are the Kappa League and the Student of the Year Pageant. All volunteers are welcome to participate in any of our projects, at any level of participation. Donations are always appreciated.